Effectively moisturize and firm breast skin. 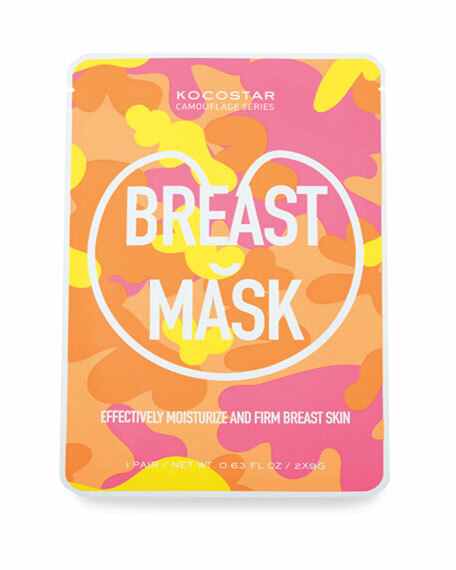 Kocostar lifts up beauty care to another level through lately launched Camouflage Series. 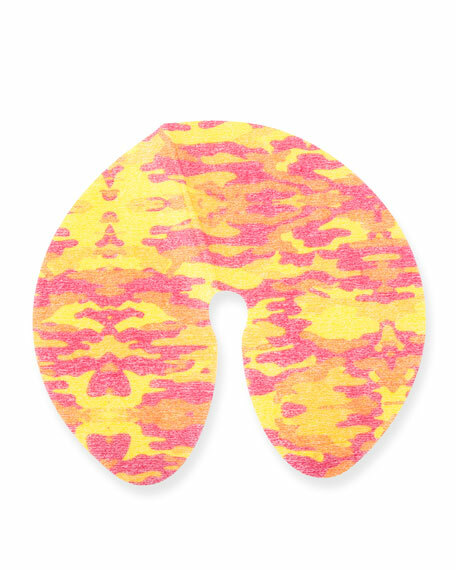 The Series includes innovative and convenient targeted masks for hair to feet beauty careboth renovated version of already established best sellers along with new comers. It features unique and eye-catching pink camouflage prints, both in the package design and the actual products. It not only enables fashionable beauty care, but also holds a symbolic significance. Camouflage Series is based on the ideas of anti-violence campaign. Camouflage pattern often relates to military, warfare, and concealments. However, its core idea is to blend in with the surroundings. 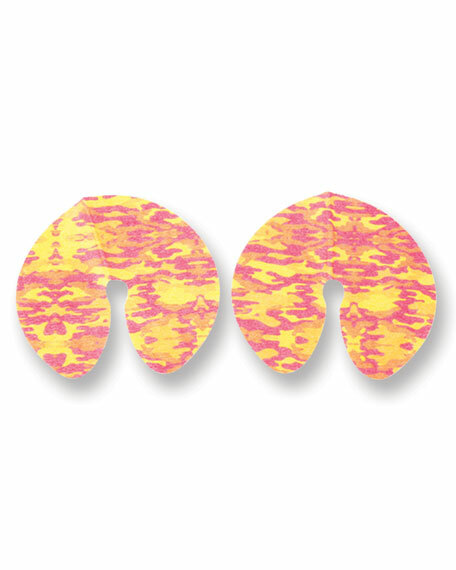 Through bright, warm colored camouflage prints, we wanted to convey the message that we should cover ourselves with love and delight, instead of hatred and violence, to be reconciled together. For only through love will the world be a truly beautiful place. With Camouflage Series, Kocostar further emphasizes the importance of being together with loved ones, the value upon which the brand was initially established. After shower, apply toner to even out texture of the skin. Take out the masks from package and carefully peel off the film liner. Slowly attach to the skin starting from the center and then onto ourward. Relex for 20 to 30 minutes and discard. No need to rinse.